What a pleasure to go to spa in Cape Town! I am addicted to all inclusive spa! This is a fact! Any new places...I am there! Talking about hot stone massage, epsom salt bath, coconut scrub?...and my head is spinning! If you feel like me...follow me! 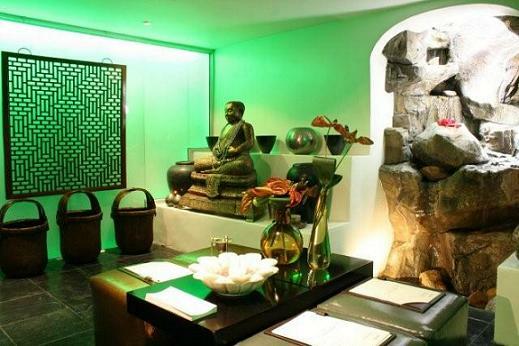 There are many places in Cape Town with all inclusive spa. You can stay there or you can go for a day or a few hours...it's up to you! I have listed below my favourite places in Cape Town. This is a much smaller place but very cosy and unique as you are the feeling to be in a cave...beautiful!In between your treatments, you'll be able to enjoy a swim in the outdoor swimming pool with a breathtaking sea view or to relax in the epsom salt pool. 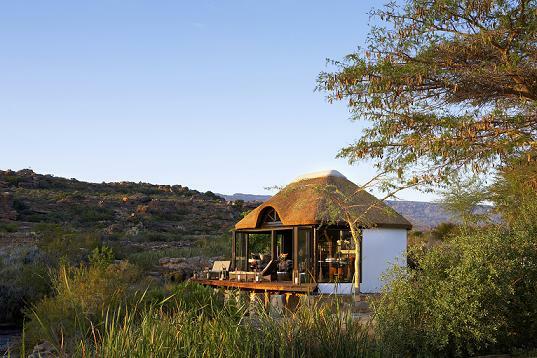 This world-class spa in Clanwilliam area(3hours from Cape Town)offers everything you need to disconnect. Excellent treatments amongst the rare Cape Mountaint Zebras, the 755 plant species and the 130 rock art sites up to 10 000 years old. This place has spa suites, a gymnasium, indoor heated swimming pool and jacuzzi.They often have specials check on their website(www.serenite.co.za)! Also, if you feel like just one treatment on the go, I advise you to book it at Romney Spa which is a very small but cosy place. They don't book for more than 2 persons at a time...You'll enjoy it! Other Spa As I was parking my car, I was wondering what makes each spa unique. I soon got the response when I entered the prestigious Cape Royale Hotel. The doorman accompanied me to the first floor for my full body massage at Equinox Spa…As I entered, I saw two beautiful children enjoying a foot massage while eating cupcakes! This spa adapts its services to the entire family: the children can relax as much as their mum next door! Awesome! This is an excellent idea! As for me, I really enjoyed the hot mattress, the warm towels which are placed on your face while you are having your treatment. It gives such as comfy feeling…All of it makes Equinox Spa a real unique place.